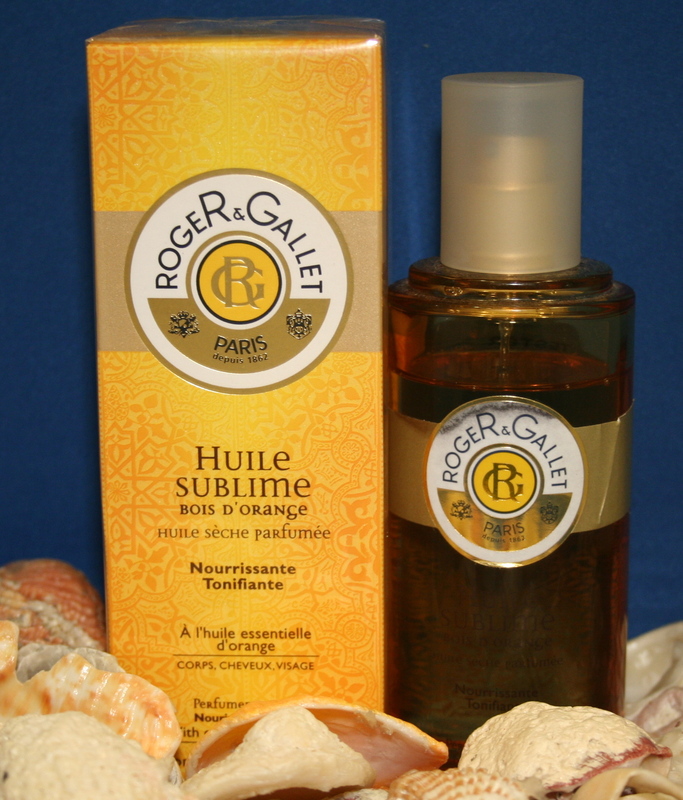 Huile Sublime Bois D’Orange from Roger & Gallet is a dry oil with orange essential oil suitable for face body and hair. Refreshing orange scent. 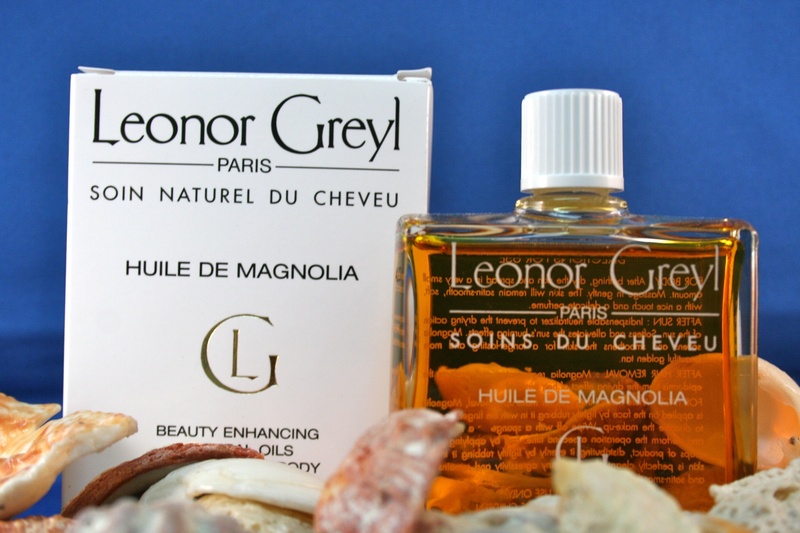 Huile Sublime is far more than a simple extension of this sensuous Mediterranean fragrance; it is a dry oil that can be usedon the face, body and hair. It delicately envelops the skin in its heavenly summery scent,leaving a sun-kissed satin sheen that is both nourishing andprotective. Huile Sublime Bois d’Orange is enriched with a number ofnourishing ingredients that help to moisturize, soften skin andprotect its vigor. – Argan Oil prevents skin from drying out. – Almond Oil softens the skin. – Camelia Oil helps restore suppleness and elasticity.